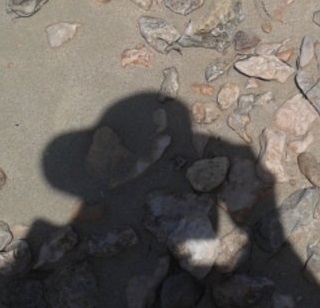 Sfax is a city in Tunisia, located 270 km (170 mi) southeast of Tunis. The main economic activities of Sfax are industries, agriculture, fishing and trade. The city is often described as Tunisia's "second city" (after the capital Tunis). 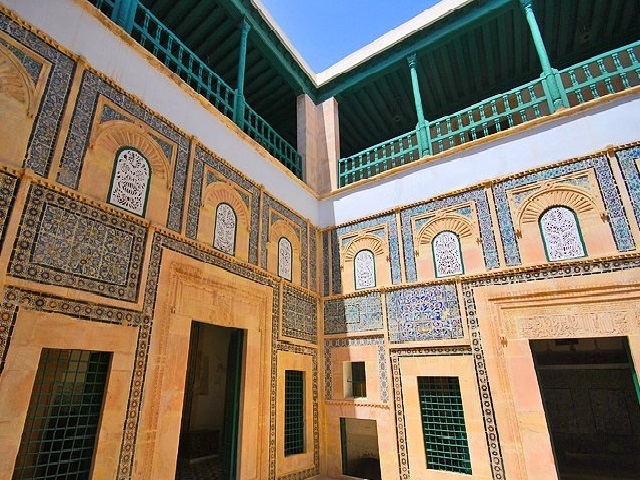 The house was built by Andalusian Muslim refugees in the 17th century. To this day the house has been serving as a regional museum of arts and folk traditions. 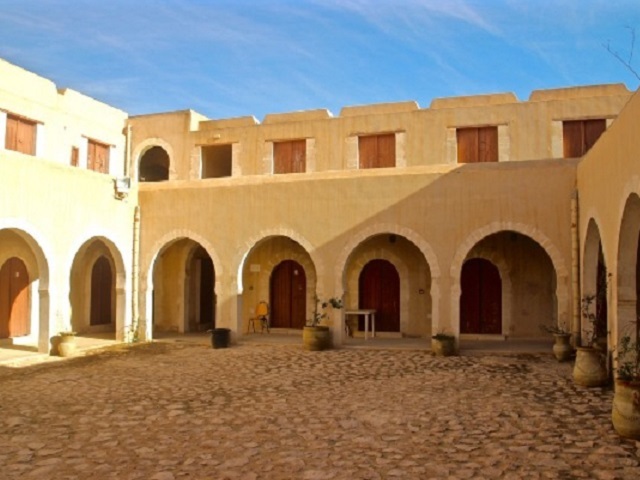 Some parts of the the Kasbah dates back to the 12th century. At times it served as the governor's residence, today it has become a museum of traditional arts. 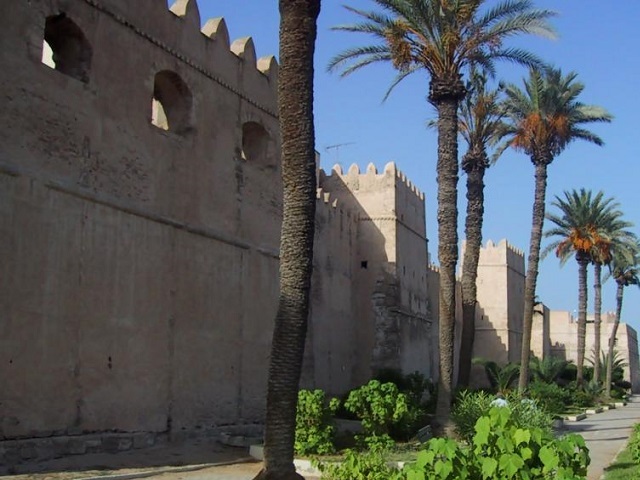 Sfax city walls are in a notably good condition. Much of it dates from quite recent centuries, but the oldest surviving parts are from the 9th century. 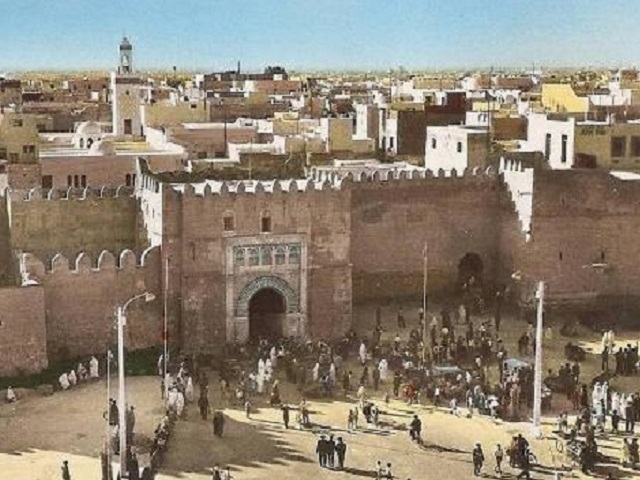 Bab Diwan or Bab Bhar (Door of the sea) is one of the gates of the medina of Sfax. It is located in the southern facade of the old city. Although much of it has changed in character, Funduq des Forgerons still functions as the city's Forgerons' (blacksmiths) and merchants' base. 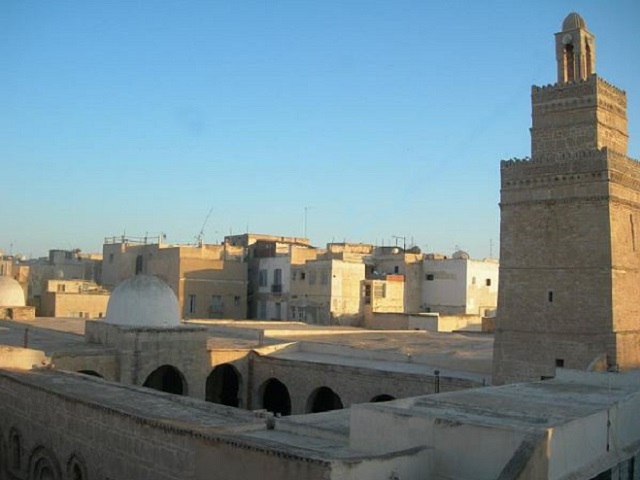 It is the first mosque established in the historic city of Sfax, Tunisia. 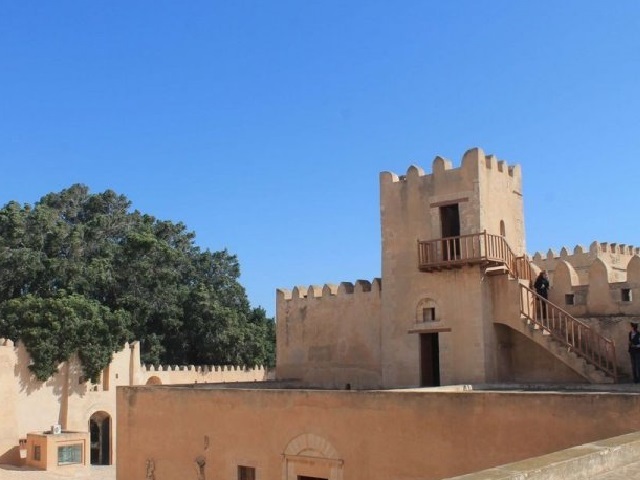 It was built during the Aghlabid rule of Ifriqiya in the 9th-century.